Great sounding music with less background noise. 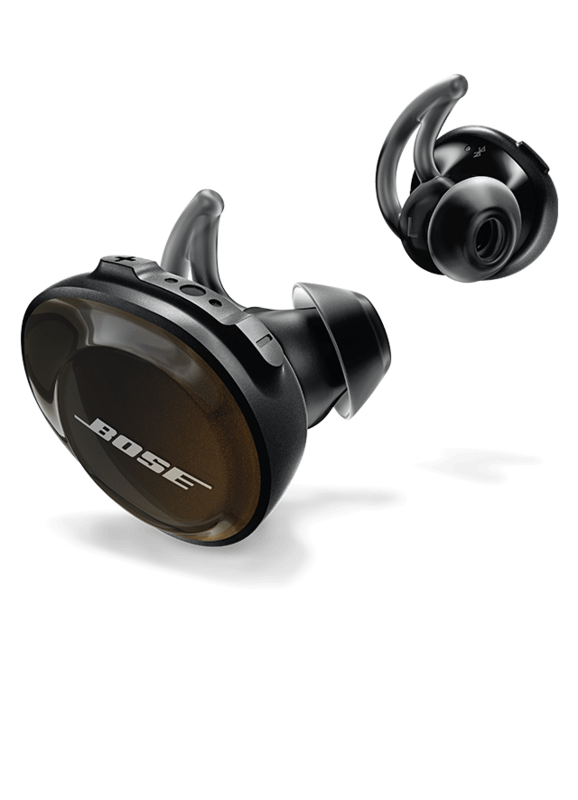 Impressive noise cancellation cuts out the background noise so you can focus on your music. Bluetooth®, NFC and voice prompts make it easy to connect your headphones wirelessly. 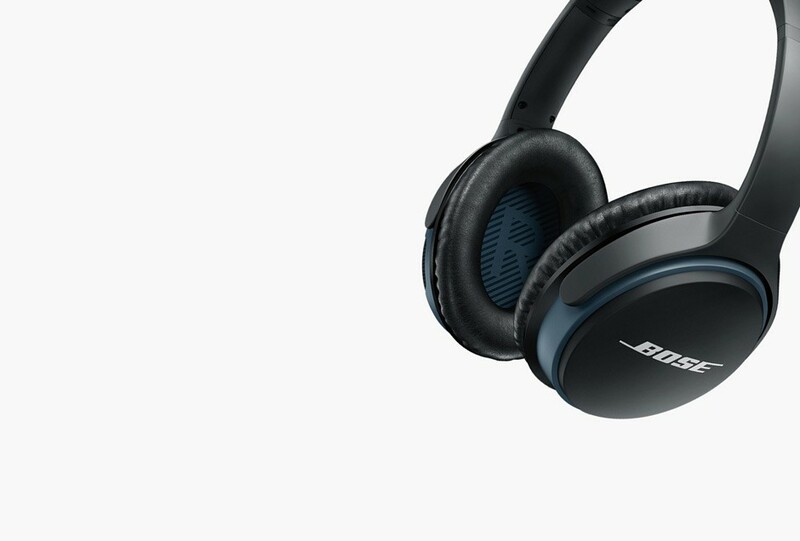 Three noise-cancellation settings - adjust the level with the action button. Volume-optimized EQ lets you balance the audio so everything sounds great. Reduce background sound with noise-cancellation. Pair devices wirelessly with Bluetooth and NFC connectivity. Volume-optimized EQ lets you balance the audio. Lightweight neckband makes it comfortable to wear all day. 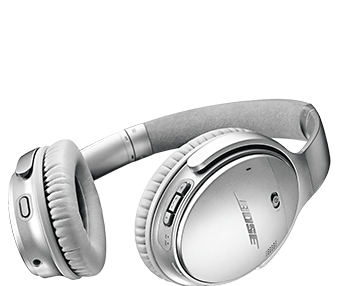 Three settings let you control the level of noise-cancellation. 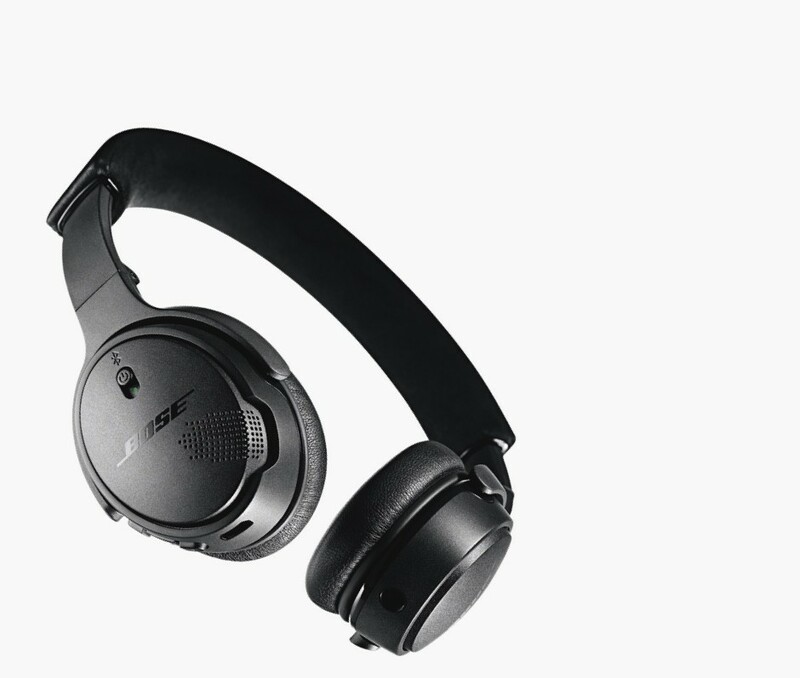 Pick out quiet sounds and keep music sounding great with impressive noise-cancellation. Stand out from the crowd with limited-edition Triple Midnight Blue QuietComfort 35 Wireless Headphones. 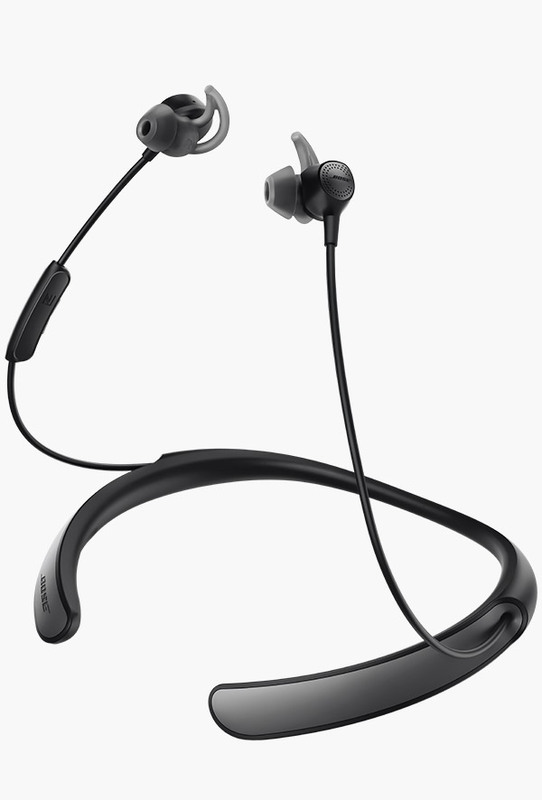 The QuietControl 30 has a lightweight neckband design that conforms to your body for all-day comfort and wearability. Noise-rejecting dual microphone system helps reduce the noise around you to deliver clearer calls. 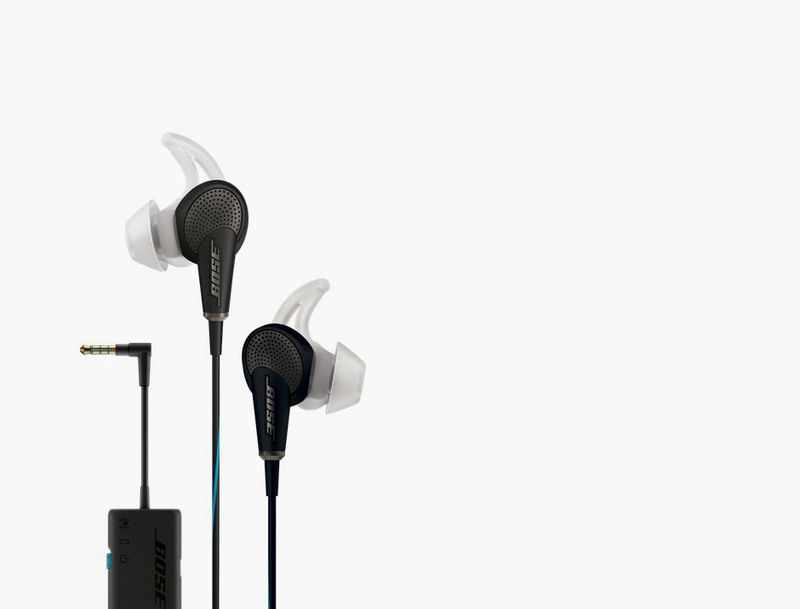 Listen wirelessly and stay comfortable with sweat and water-resistant headphones. True wireless design means you can move freely. 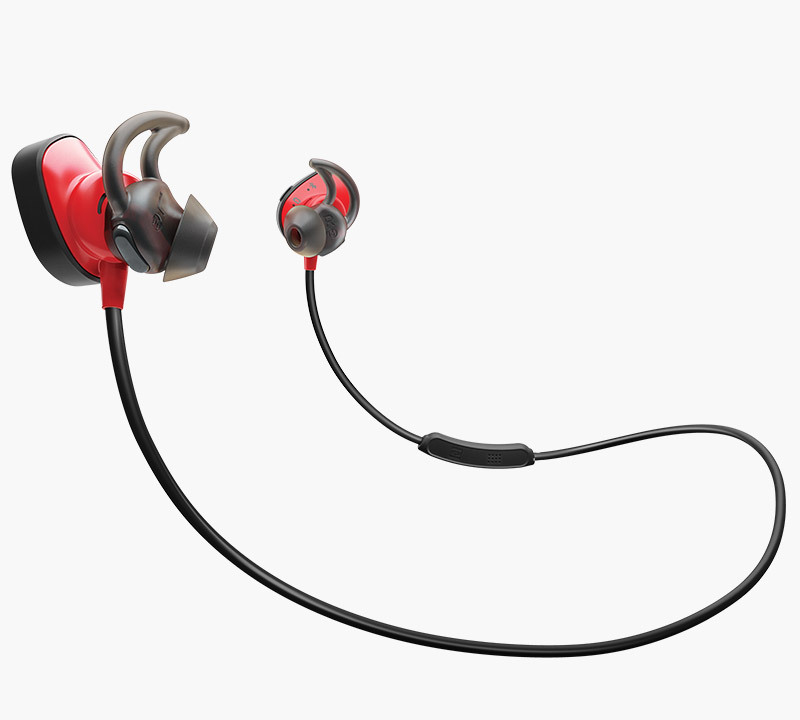 Lightweight earbuds with StayHear+ Sports tips sit comfortably and securely in your ear. 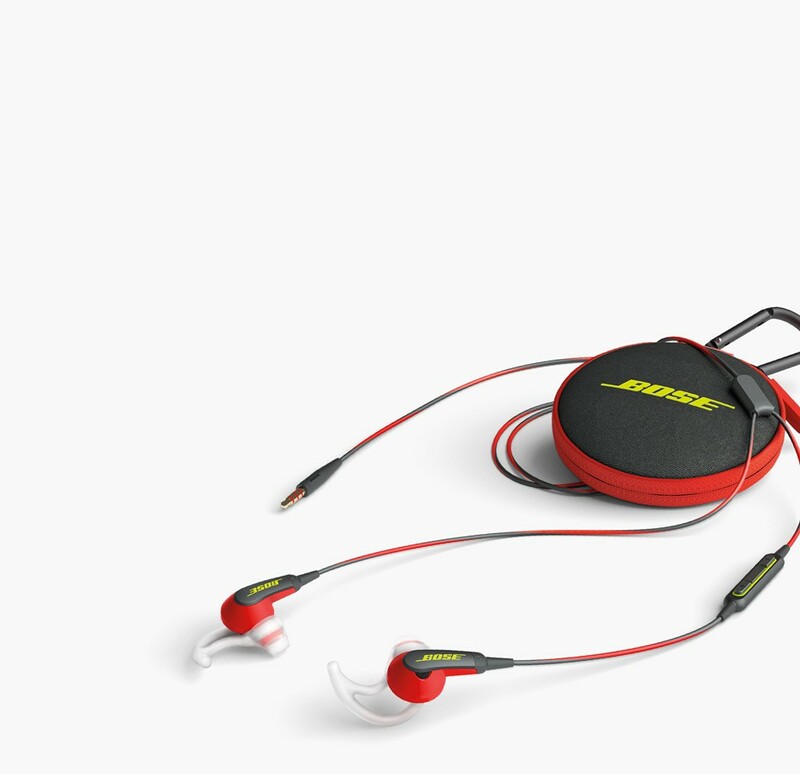 Sweat and water resistance means you don’t need to worry about your headphones when you’re working out. 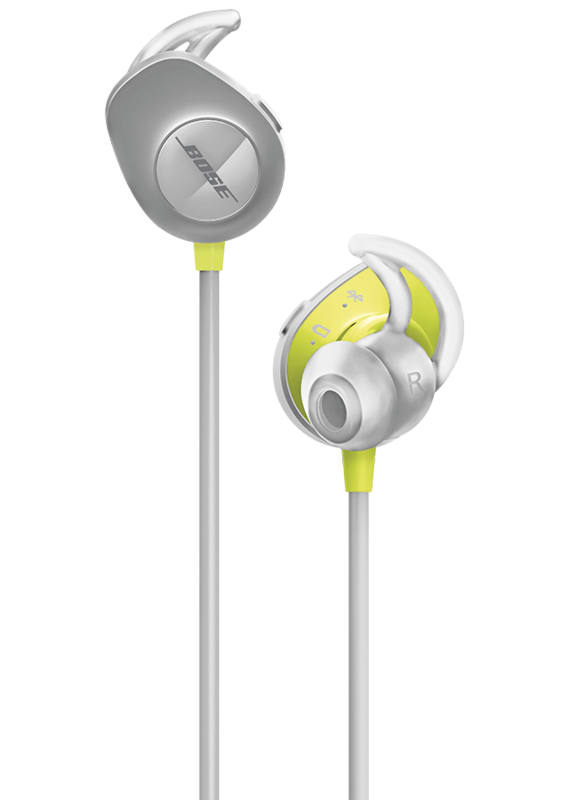 Never lose your earbuds thanks to the ‘Find my Buds’ feature in the Bose Connect app. Track your performance with the integrated heart rate sensor. Connecting is easy with Bluetooth® and NFC pairing. Built to last with sweat and water-resistance. Silicone StayHear+ tips have a unique shape that helps to keep them in place. Connect easily with Bluetooth and NFC connectivity. Sweat & water-resistance let you work out without worry. 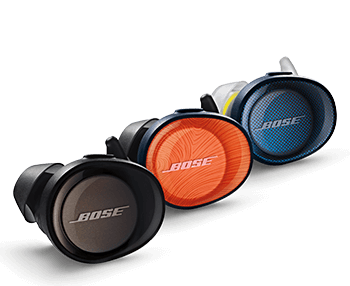 Enjoy a better wireless experience with Bose SoundLink around‐ear headphones. Powerful sound keeps music crystal clear. TriPort and Active EQ technology brings sound to life. Wireless connectivity sets you free. Voice prompts talk you through pairing and give you updates. 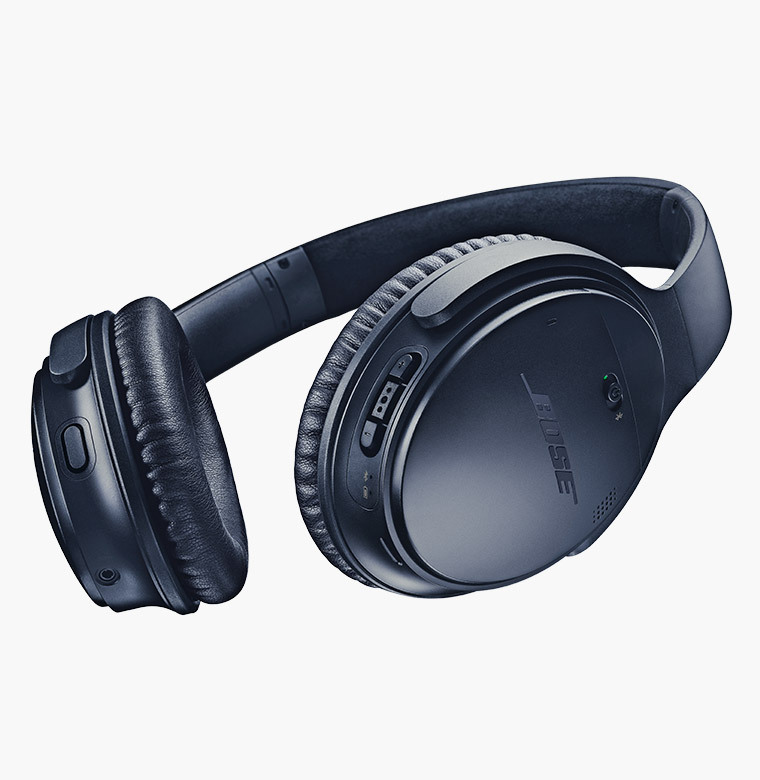 Noise-cancelling technology lets you focus on your music. Aware mode lets you hear what’s going on around you. 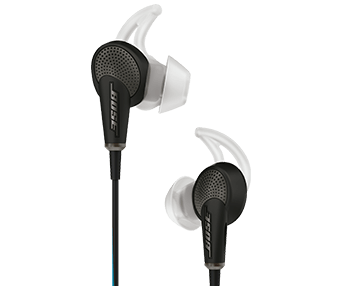 Bose TriPort technology brings sound to life. In-line microphone makes it easy to take calls and control music. Sweat and weather-resistance means your headphones are built to last. Silicone StayHear eartips have a unique shape that helps to keep them in place. Durable and long-lasting headphone design. Inline microphone and remote let you take calls and control your music.